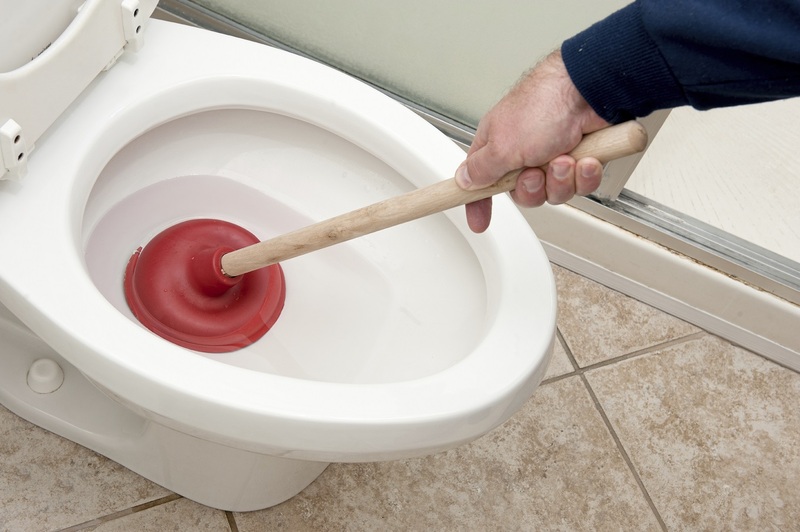 You might be able to remove minor clogs with a plunger or chemical drain cleaner. But for seriously clogged drains, most DIY approaches simply will not work. Also, unless the clog is close to the drain, you won’t be able to reach it. This is especially true if you plan on using a commercial drain cleaner. These products often contain highly corrosive substances — like sulfuric acid — that can wear out your pipes over time. Improperly using a metal snake can also damage your pipes. Let’s face it: Unless you’re a plumber, you don’t really know what you’re doing when it comes to drain cleaning. Certain products contain acids that can burn your skin and eyes. They also emit lingering fumes that can irritate your lungs, nose and eyes. 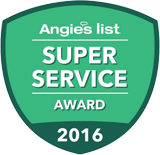 Dial (317) 434-2627 to schedule service! Don’t forget to connect with us on Facebook, Twitter and Google+ for more tips.